Hopkins County Deputies responded to a call about an alleged parole violator and found him sitting in his car outside of his residence in Sulphur Springs. 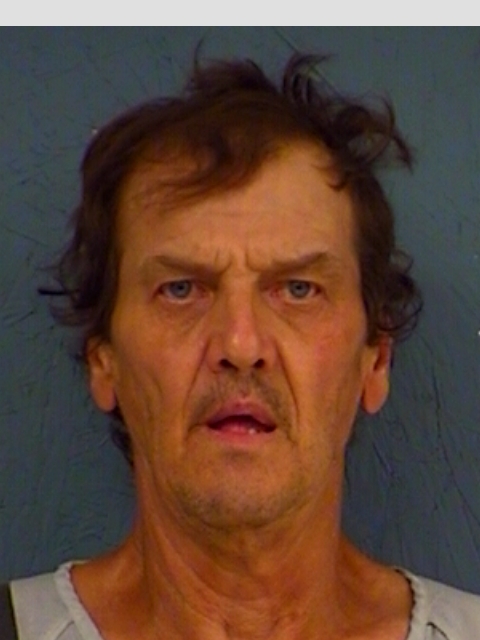 They also found 61-year-old Roy Freeman Burkham in possession of a baggie of methamphetamine, and further investigation turned up more of the drug inside the residence. Burkham was charged with violation of parole and possession of more than four but less than 200 grams of a controlled substance.